I've got quite a nifty blog for you, today. 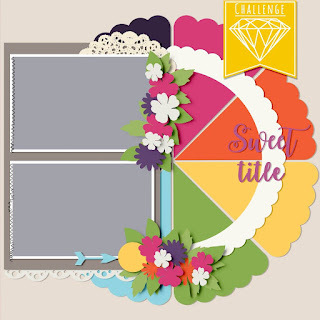 It's packed full of gorgeous scrapbooking inspiration, new templates in our Kreative Design Studio shop on Etsy and as is our Friday tradition, we've got freebies for you. Grab a cup of something delicious and slowly scroll through all of this scrappy goodness. 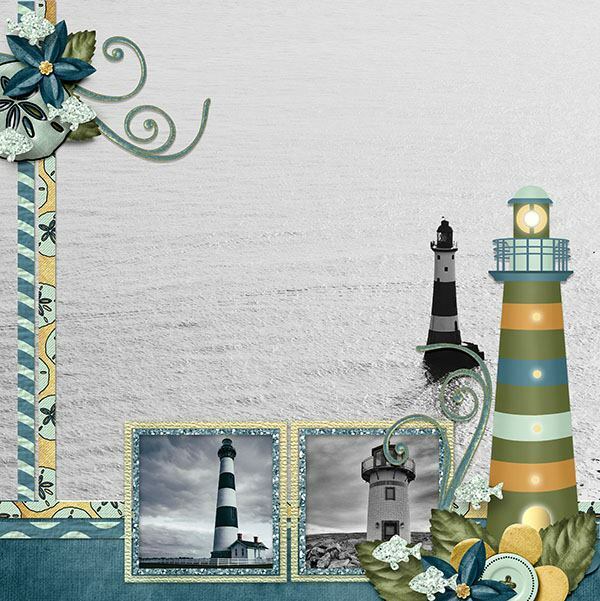 Aimee Harrison teamed up with Heartstrings Scrap Art and made a gorgeous collection, At The Sea Side. These colours are fabulous and when you see all of the goodies in this collection, you'll be hooked! My jaw dropped when I first saw this and knew I had to have it. I've always wanted to match up one of Aimees collections with my printables for planners and she agreed. Yay! That's your new freebie for today. I've got more links for freebies, further in the blog. 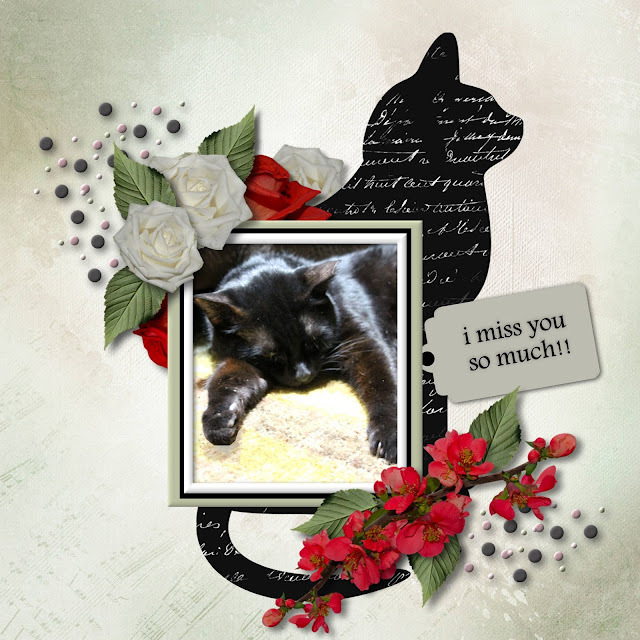 I used Heartstrings Scrap Art's templates for this one. 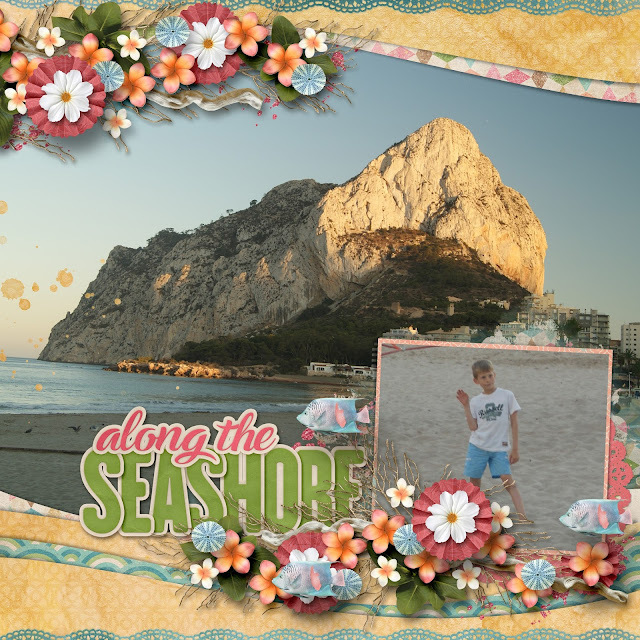 That's my oldest in Calpe, Spain where we often frequent to escape the gloomy grey that is often Belgium. The boys really love it there and our place is right on the beach, so I love it too. Everything is right there at our feet. It's really dreamy! I used Made By Keuntje's free template from her fan group for this one. 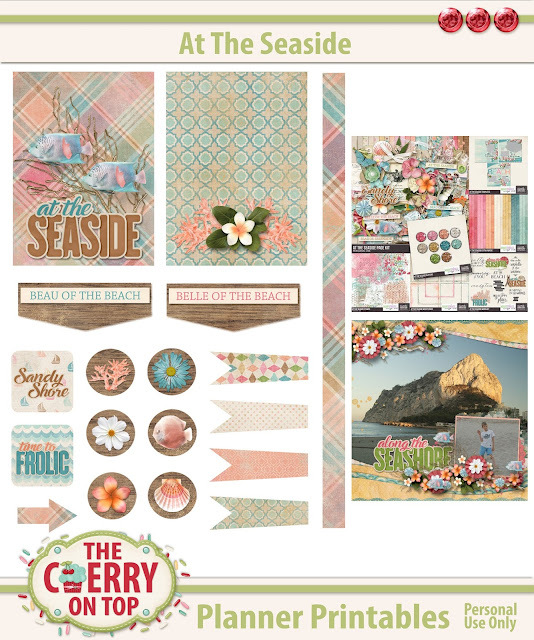 Keep reading to see more freebies we offered recently and check out our new templates. Last week, I offered our free monthly calendar. Click on the image to get it and see other pages using this lovely collection from Throwing Some Scraps Around. 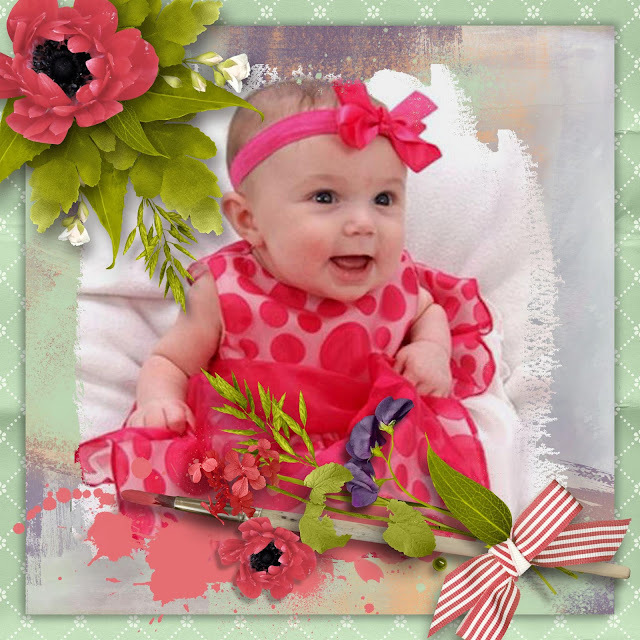 This is a previous freebie offered here from LouCee Creations. Click on the image to get to that entry. My kids are just getting out of school this week and I totally need a list of things for them to do so they don't get bored. I've got this free printable a long with loads of links to help you fill it in and keep the kids busy this summer. 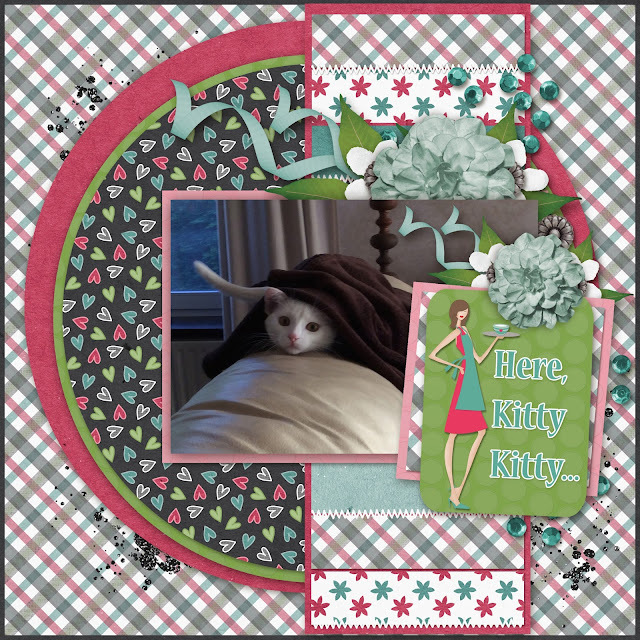 Here's another recent freebie from Kim Cameron that you can find on our blog. 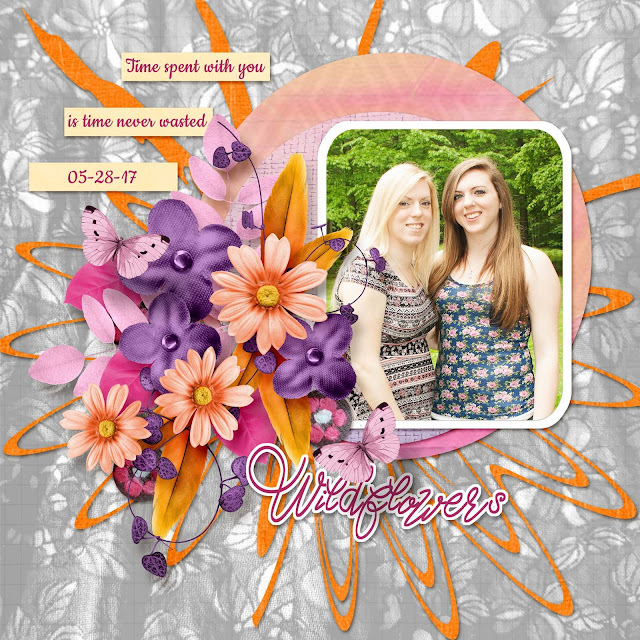 This is another one from Kim and it's our most popular recent freebie. 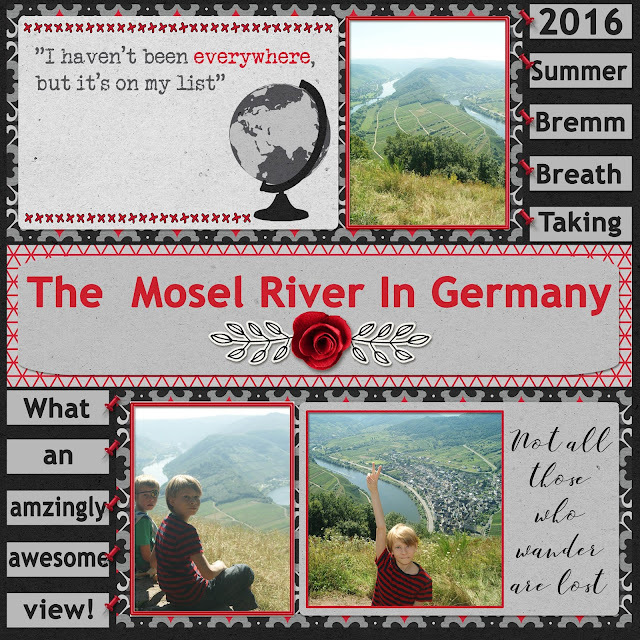 Grab this pretty quick page by clicking on the image and going to that blog. 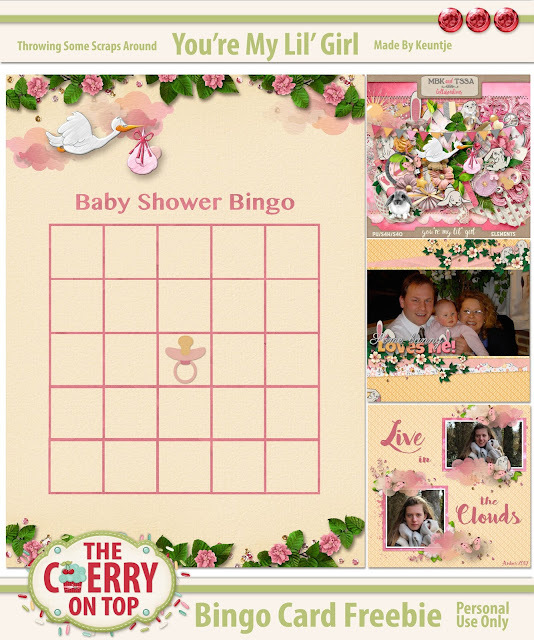 Something a little different in the form of Baby Bingo. 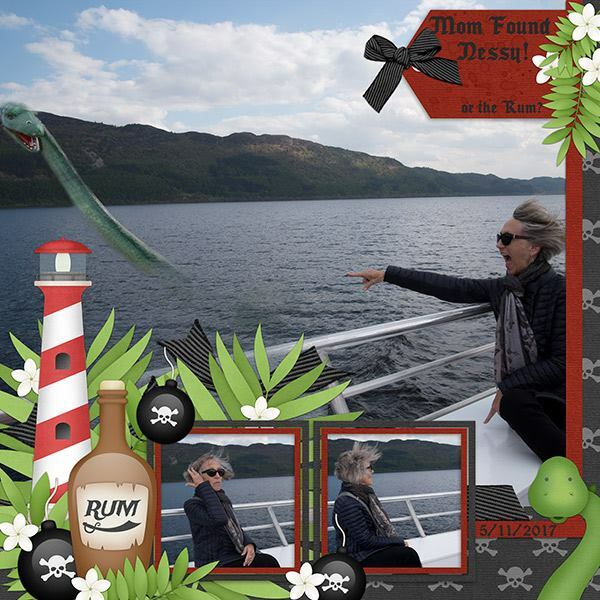 Click on the image to get to the free download. Here are our newest templates in the shop. They are the most versatile set of templates we have on offer. 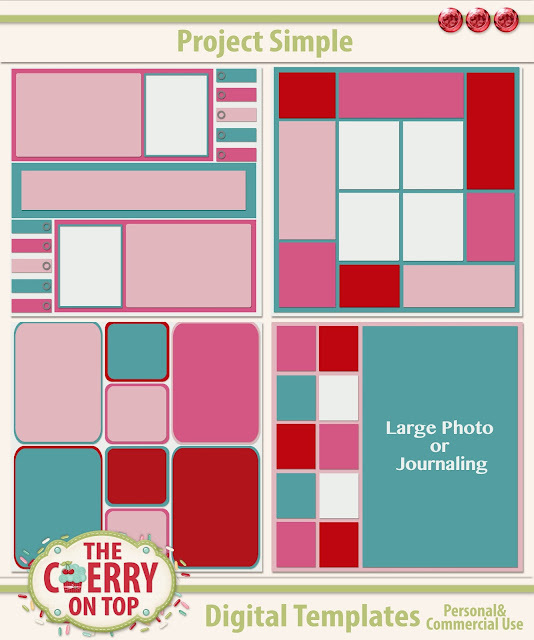 I've used them for so many pages so far and you get FOUR templates for just ,99 cents. You can delete some of the shapes, elongate them, shorten them...whatever you need to make your pages perfect. 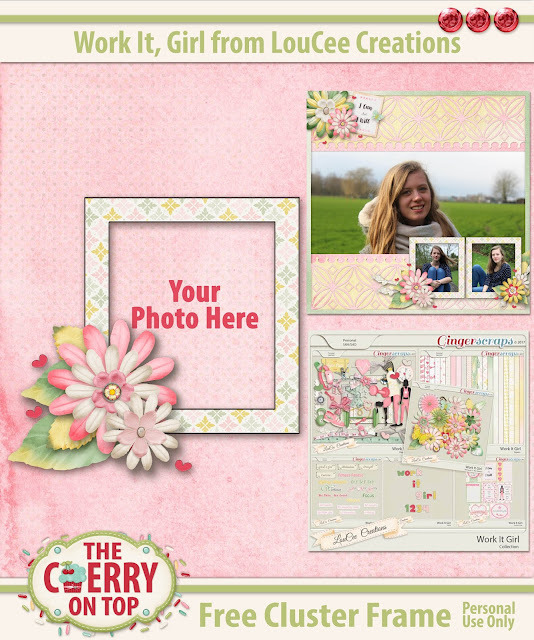 Choose to show off a lot of papers and backgrounds or fill the spots in with photos. The choice is yours. 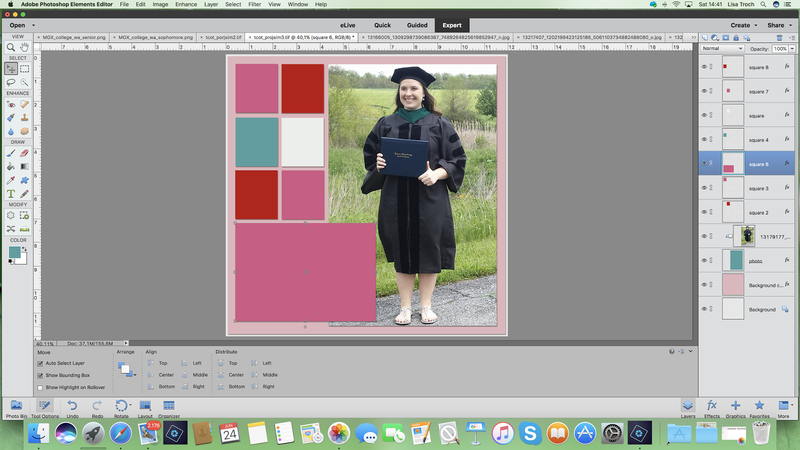 I scrapped up my niece with MagsGraphic's new kit, College Bound. It's releasing tomorrow, July 1st. I got rid of three boxes, took one of the boxes and made it into the shape I needed. Then changed the other boxes to fit my needs, really quickly and easily. Custom looks in a hurry! Here are a few more pages using the templates. See, what I did in the page above? Instead of the four separate boxes in the middle, I ditched three of them, transformed the other into the exact size I needed and put in my little cowboy. Tip: Another way I could have played is to MERGE the four boxes, then drag in my photo, but I didn't like the spaces right down the centre of his face. 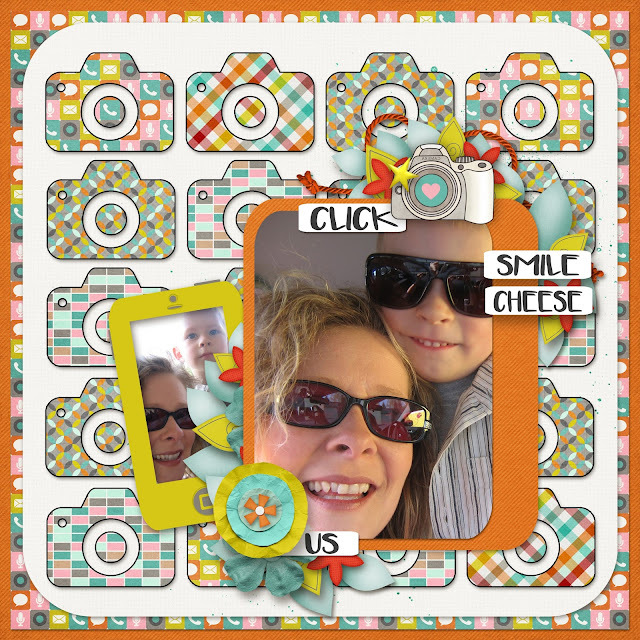 Magalie Played with the new templates and made a fun, bright page. Here's another lovely page from Magalie with her beautiful, little lady. I love Dana's page from Made By Keuntje. This guy is having some serious fun. I like how Dana used papers and photos in the spots provided. Often times you have several pictures you need to get on one page. Maybe you also want to document what happened with journaling. These templates are really great for that. 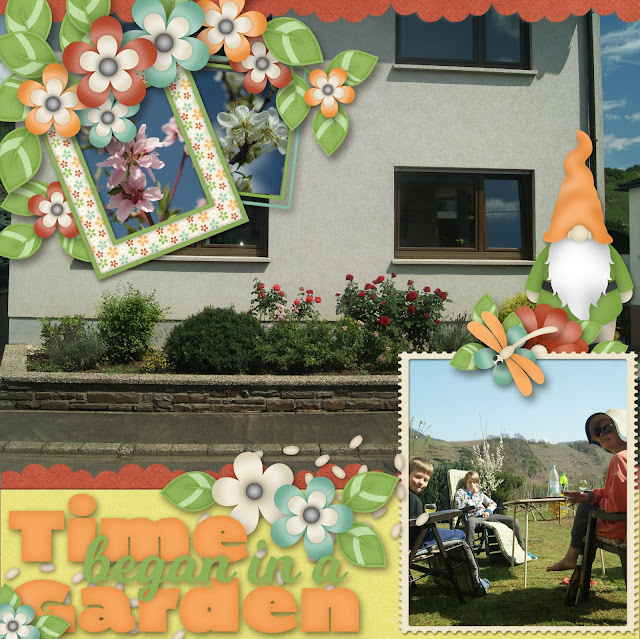 I've scrapped my two at our place in Germany. What a view, eh?! Jodi from Throwing Some Scraps Around worked magic with this lovely page. She used her newest kit, Inner Calm. I think it's just perfect. 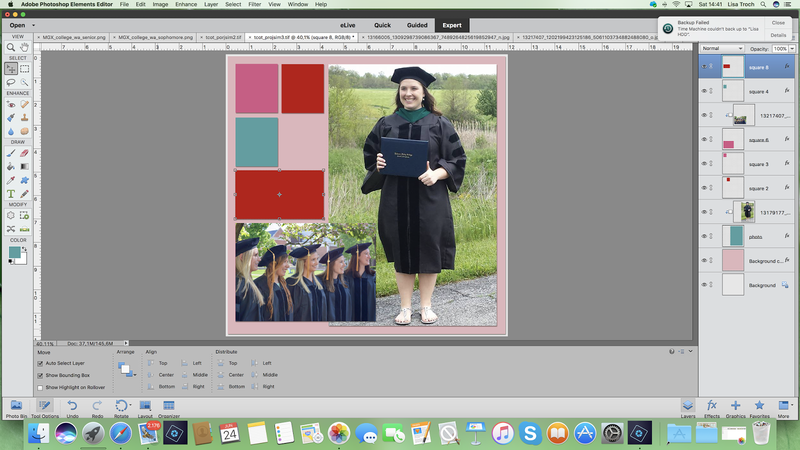 I'll leave you last with this preview of TOMORROW's free template from the very popular, Love For Layout Templates Blog Train. I'll have some more eye popping inspiration for you then, too and of course, there is an entire room of beautiful, free templates for you. Thank you for hanging with The Cherries! 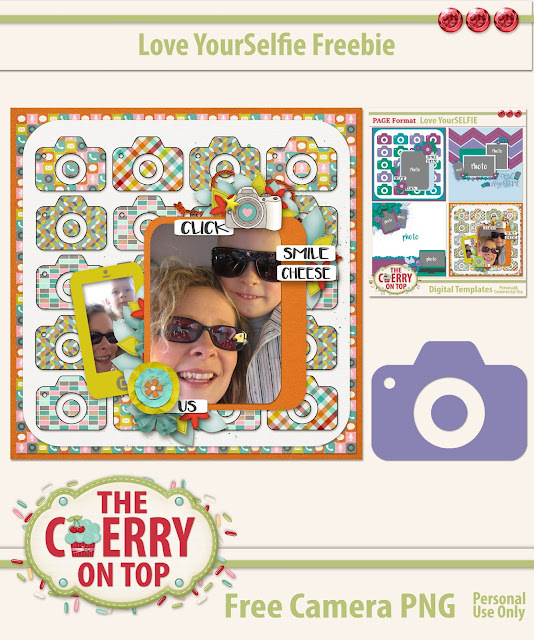 Don't want to miss on all of our great freebies and others from around DigiLand? Follow us here, on Pinterest, Instagram and Facebook. I've got a challenge for my traditional scrappy sisters. 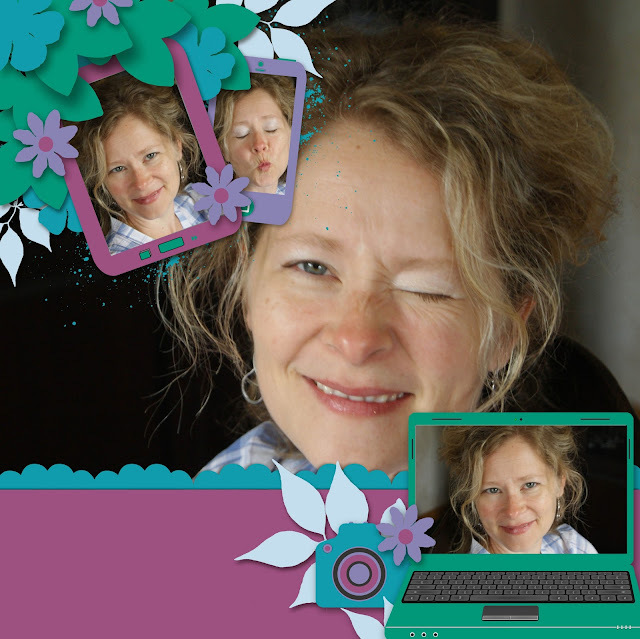 Use my templates and free camera template as inspiration for your own selfie inspired page. 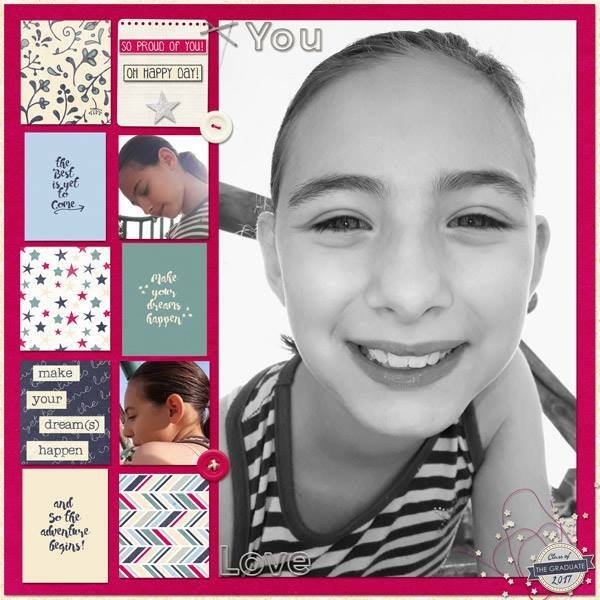 Love YourSelfie templates are just 1,99! Page, png, tif and psd format available. Here are some of my pages using the templates. 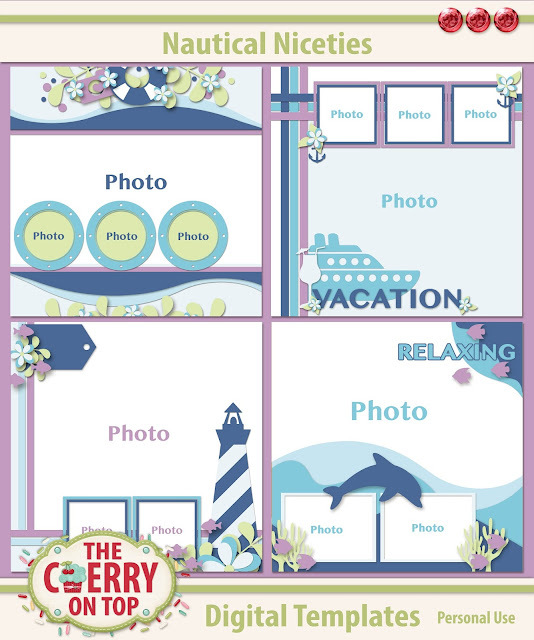 You could use these templates as quick pages, too! Just plug in your photos and you've scrapped, FAST! I've got a lot more pages from my lovely Creative Team. You can find them, here or on our Pinterest board, Kreative Design Studio. 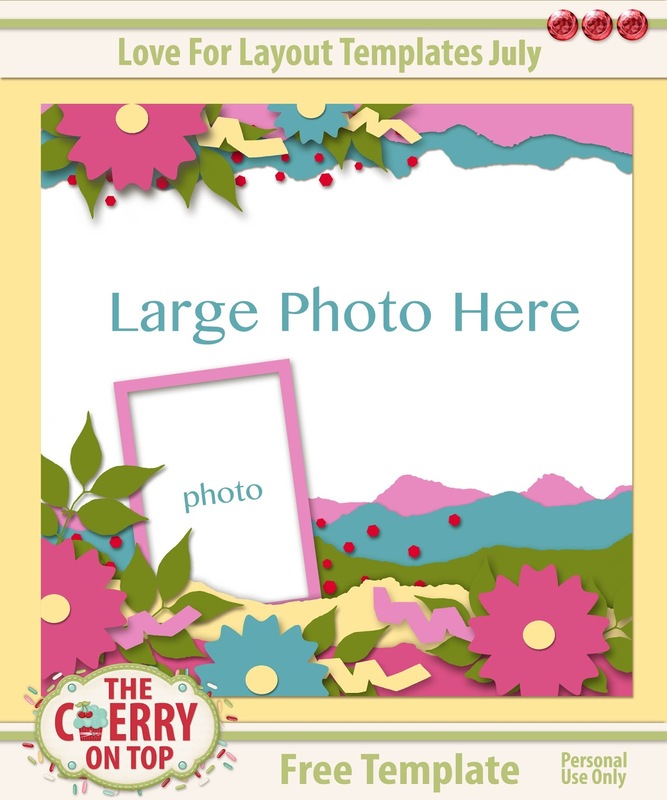 Here is the free png camera. It's 2.5 inches, but you can size it to how you like. I'd love to see traditional pages or digital ones using my templates as your inspiration. Share them in our group on Facebook. You'll love it there! Please, feel free to check out our blog. It's full of FREEBIES, tutorials and more inspiration that you can shake a stick at. Look at us! We're early! I've scheduled my monthly calendars so I don't forget. 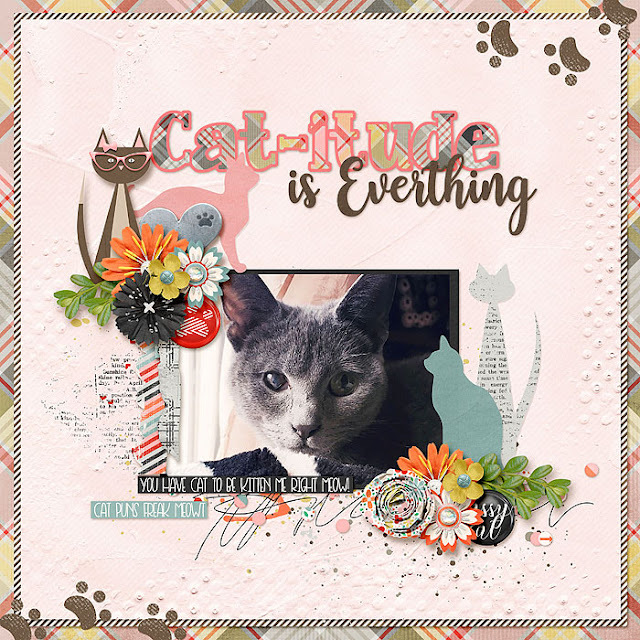 Hehehe...Check out July's free calendar along with some other beautiful scrapbooking inspiration, templates and kits from Throwing Some Scraps Around. All of our freebies are for Personal Use ONLY. Simply right click and save to your downloads. 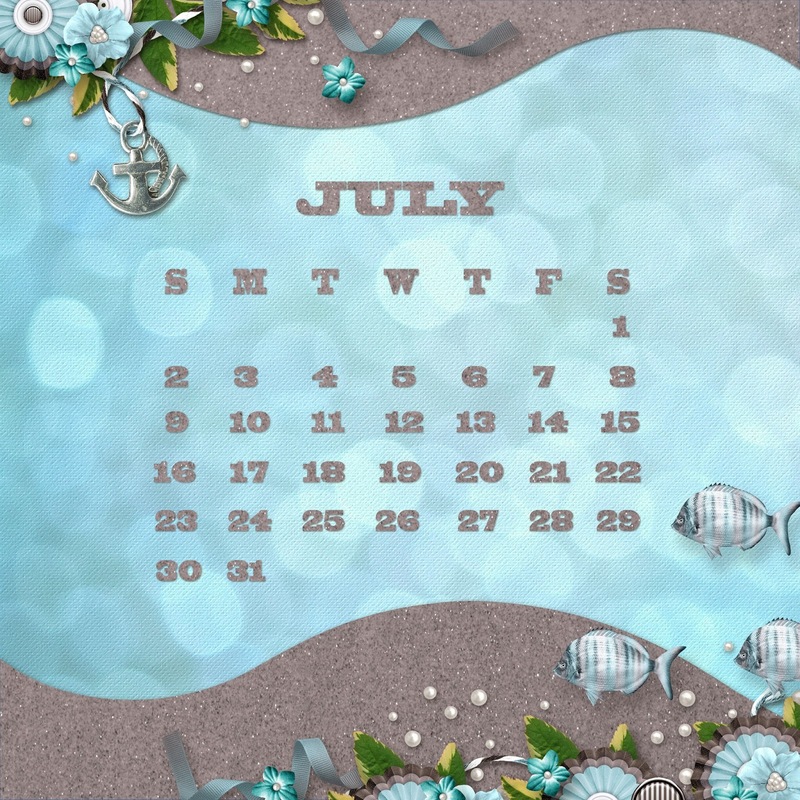 I used Throwing Some Scraps Around kit, Sea Kissed for this month's calendar. 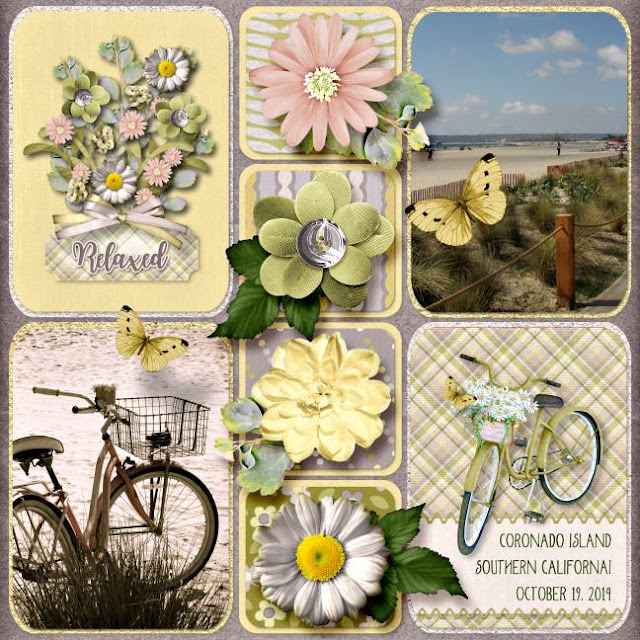 I just love this kit and that glittery sandy paper is actually sand from a beach in California! 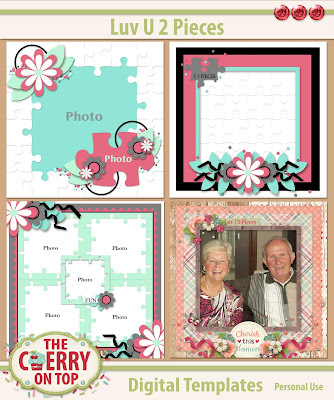 Take a look at my page along with some others using this beautiful kit. 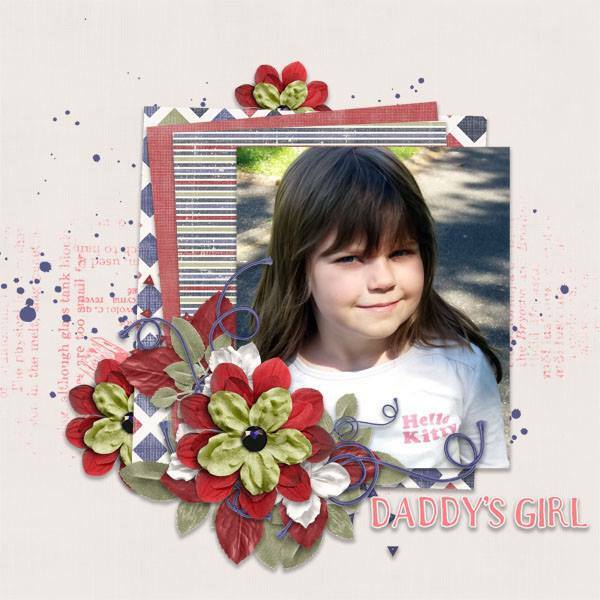 I used a template from Heartstrings Scrap Art for my page. Just a few more stunning pages with Sea Kissed from my fellow Creative Team members. This one knocked my socks off! 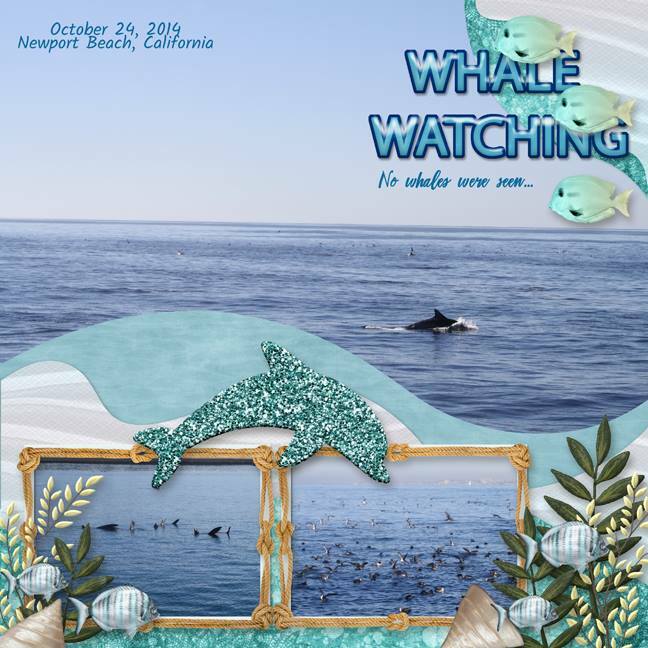 Jodi just released these templates in her shop. Check out my page and Jodi's using them. I just love Jodi's page! So vivid and gorgeous! Thanks so much for checking out The Cherry. 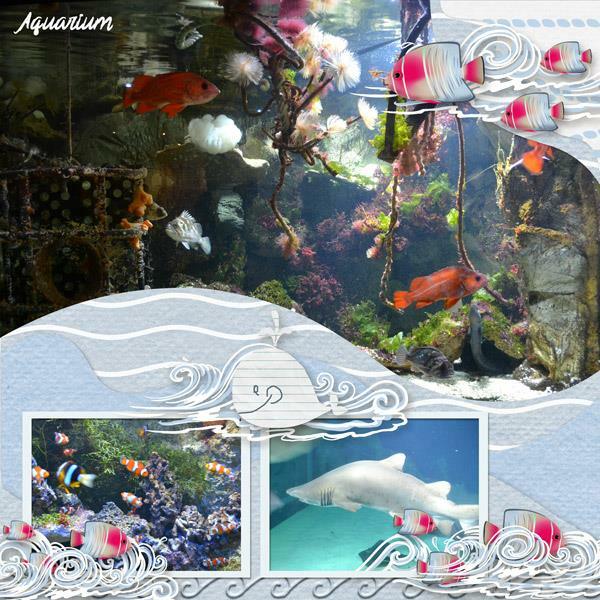 We had a fabulous blog, yesterday with some new freebies from us and other places in DigiLand. See what you've missed. Don't miss out on all of our inspiration, give aways, chats and freebies by following us here, Instagram, in our group, page and Pinterest. To keep cool, I'm hanging behind the computer with the fan on high and I've designed several packs new templates. Here's a look at my favourite with some scrappy inspiration. Further on, I've got some links to several freebies from around DigiLand and the People's Choice freebie from the group. Enjoy the read and all of this scrappy goodness! 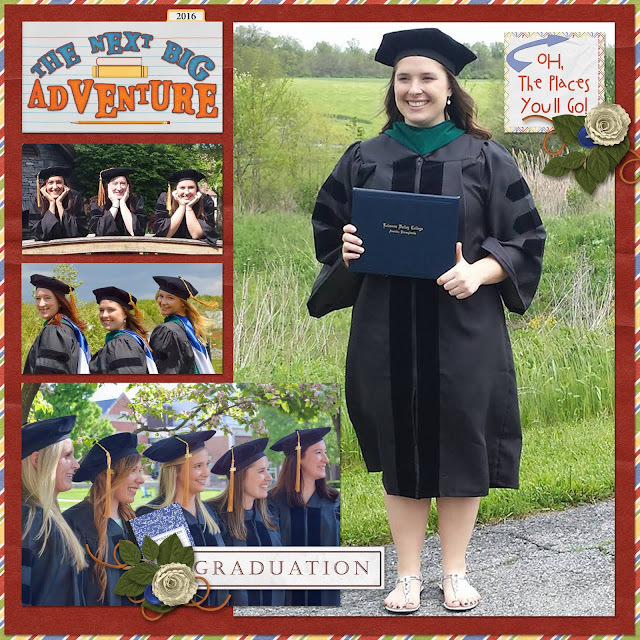 I have so many photos I can use for these templates and I bet you do, too! 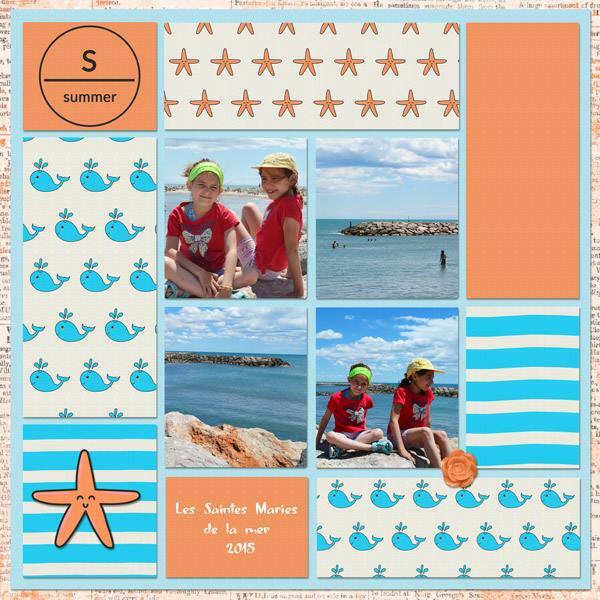 Get in the summer mood and make some beautiful pages with our new templates. 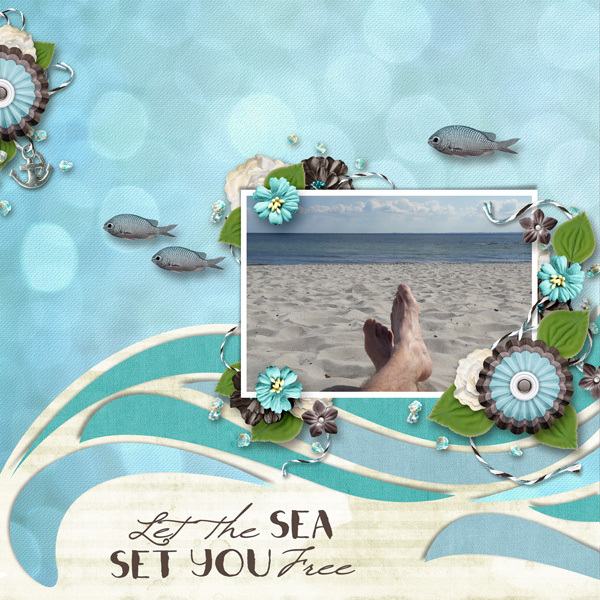 Jodi from Throwing Some Scraps Around designed this lovely page with her Sea Kissed kit. I love light houses, too. 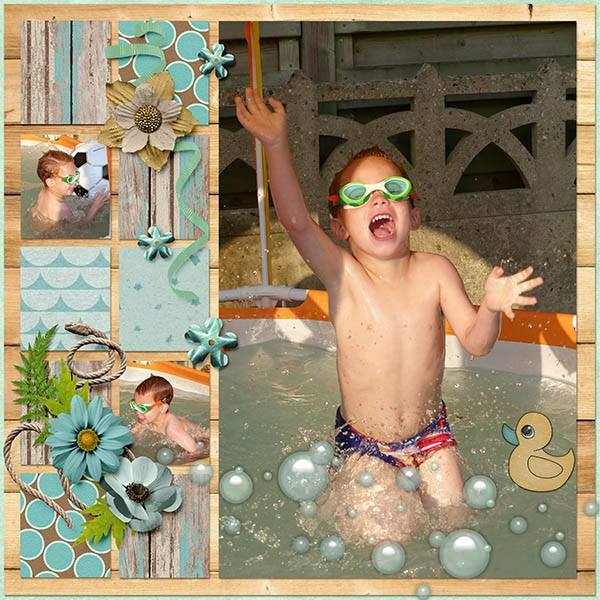 Another fabulous page from Jodi! My gal Theresa scrapped this cute page with Kim Cameron Designs kit, Black Sails. Isn't it hilarious?! Hehehe...Totally cracks me up. Here's a look at the templates we just released last week. You don't always have to use the templates literally. Look at this gorgeous page without the use of the pieces. More gorgeousness from Magalie and Throwing Some Scraps Around's stunning collection, Inner Calm. 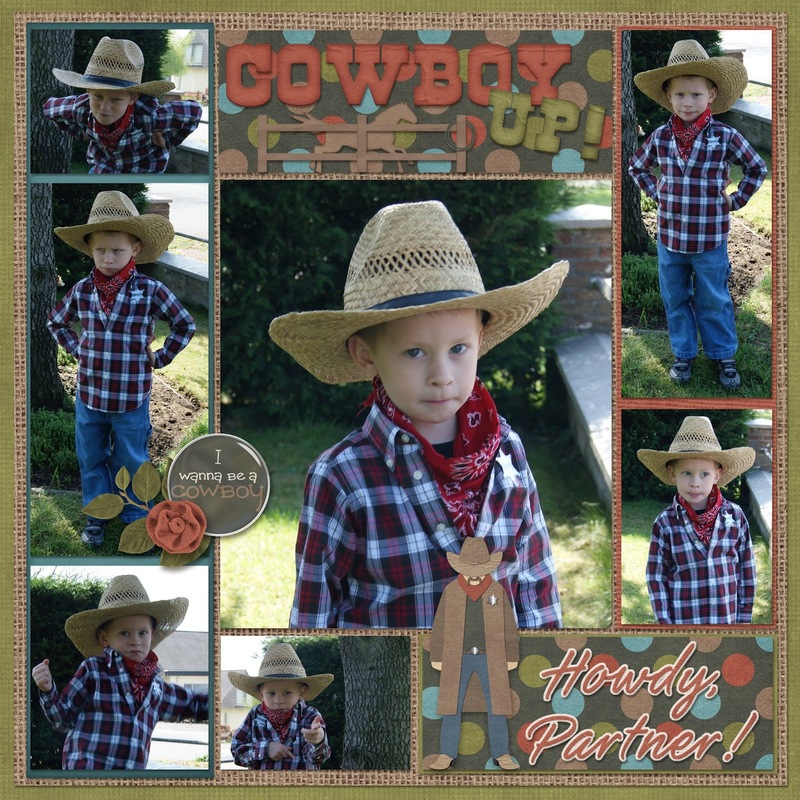 I'm giving you a glimpse of some upcoming templates by showing off MagsGraphic Designs newest kit, Cowboy Up. I've even done a double page. 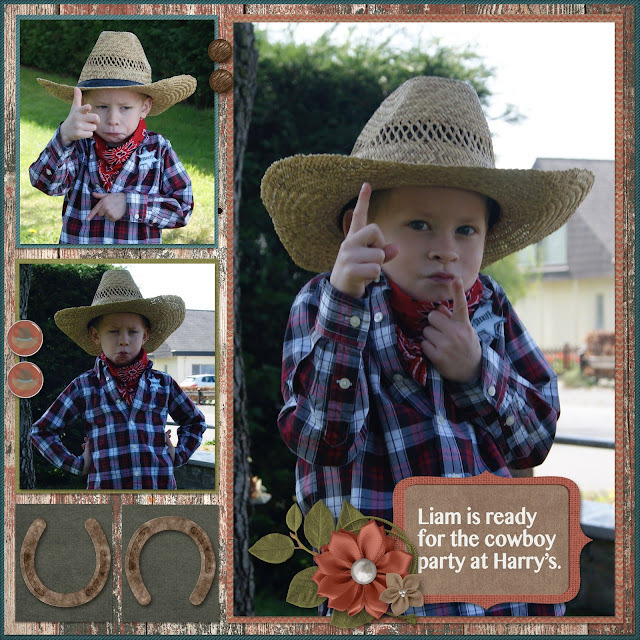 I had so many pictures of Liam going to his first Cowboy party. He's such a character. Just look at all of those silly faces! These templates made scrapbooking multiple photo layouts very easy and fast, too. 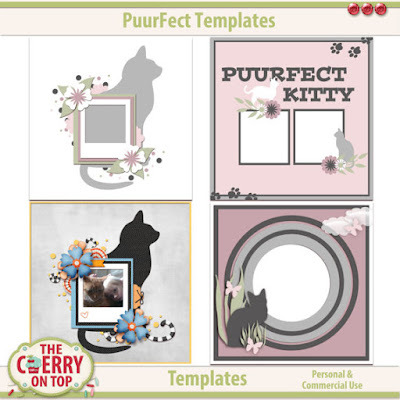 Some scrappy sisters have been playing with my PuurFect templates and I just had to show you what they've designed. This PuurFect page is from my gal Kim. I'm totally loving it and that kit looks pretty darn nifty, too. Another super scrappy sister tagged us on her beautiful page. 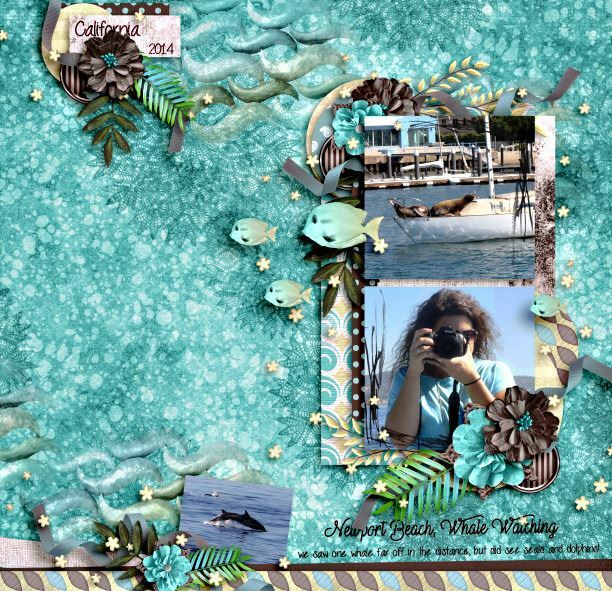 She used our free template from a previous blog hop. 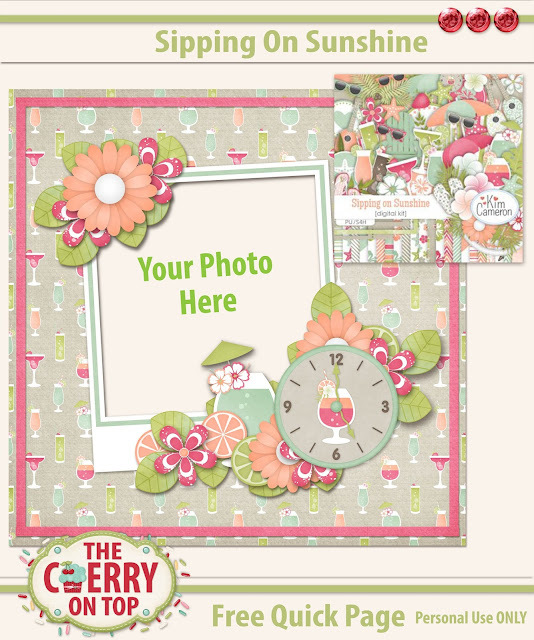 click on the page to get to that hop and grab this great, free template. 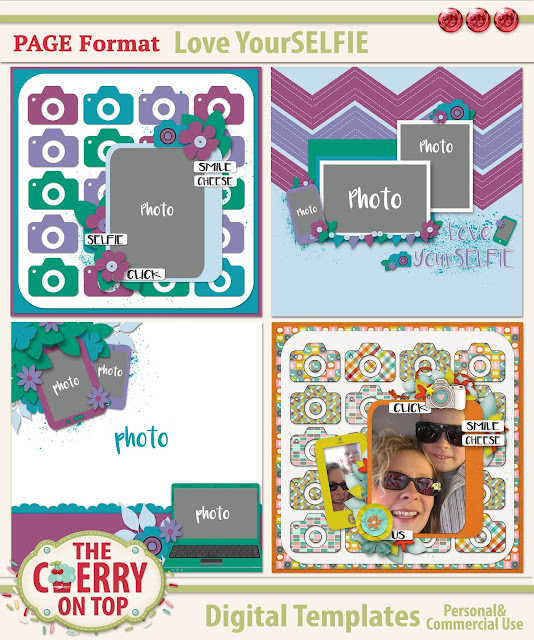 Here are a few more scrapbooking freebies you can find around DigiLand. 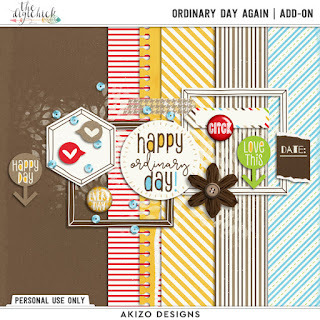 Akizo often has sweet freebies for her newsletter subscribers and her templates are awesome, too. JoCee has comment to win in her group as well. Freebies are often seen there so join us! 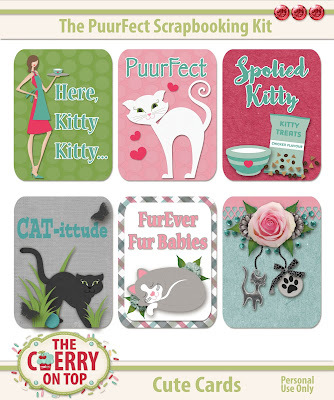 PuurFect Stacked Badges only ,99 cents! The papers are just ,99 cents. The elements are ,99 cents. These are also just ,99 cents! Click here to see more inspiration with this kit. 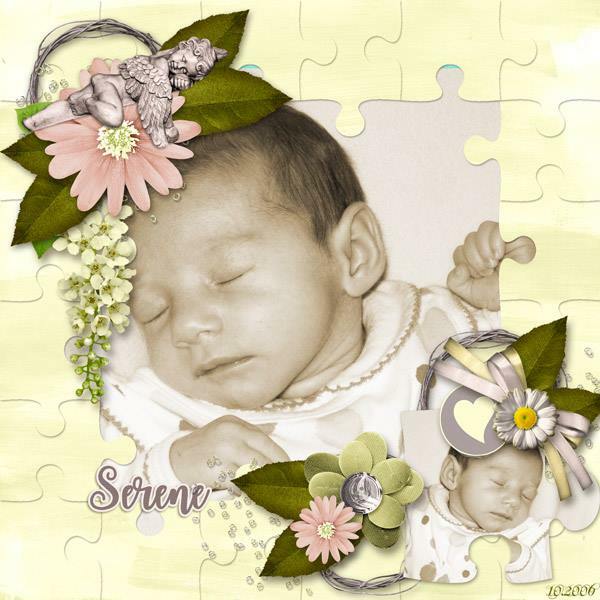 For this page I used our You Rock scrapbooking templates and the new kit and Cute Cards. 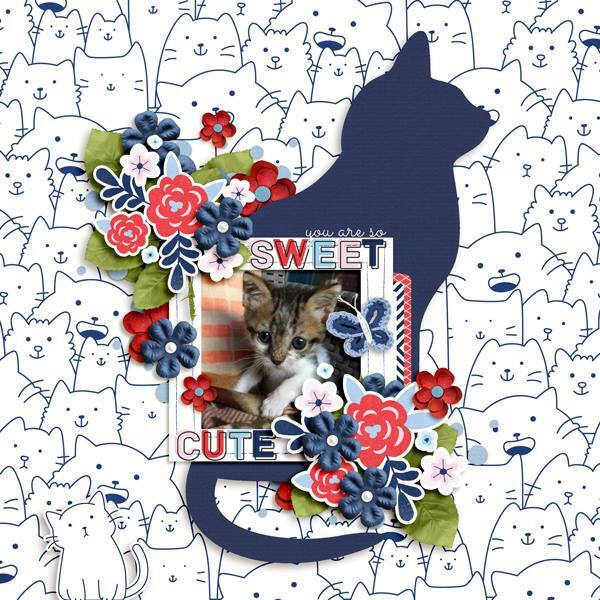 Check out my tutorial and make this mini, mini album using our Cute Cards. I let The Cherry group choose which badge they wanted for today's freebie. I'd love to have you join us in the group. 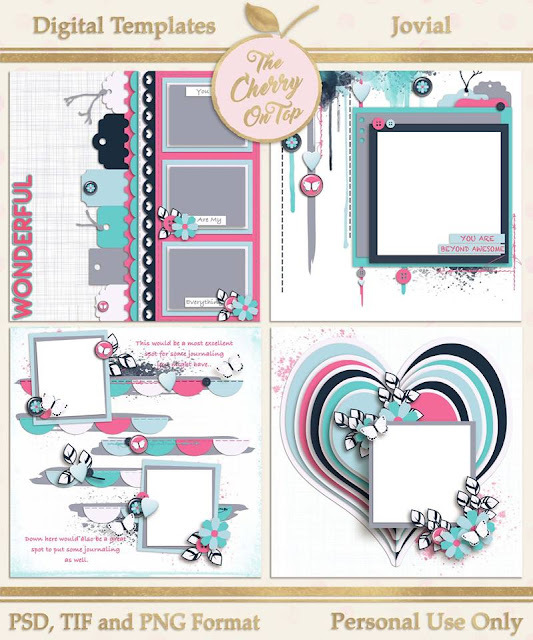 We get into scrap chatter, ladies show off their gorgeous pages both traditional and digital and we often answer questions as well as weekly comment to win, exclusive freebies and peeks at upcoming goodies from The Cherry and other designers. Here's our printable from last week. 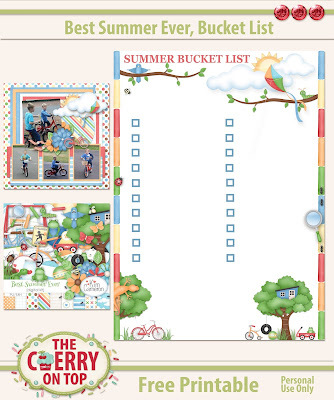 Hop over to that blog and see all of the ideas we gave to help keep the little ones and not so little ones busy. I'll be back tomorrow for Hybrid Saturday with yet another fabulous freebie. See you then!